Unlike many bus operators that expect you to come to them, WTS buses go to where the customers stay. 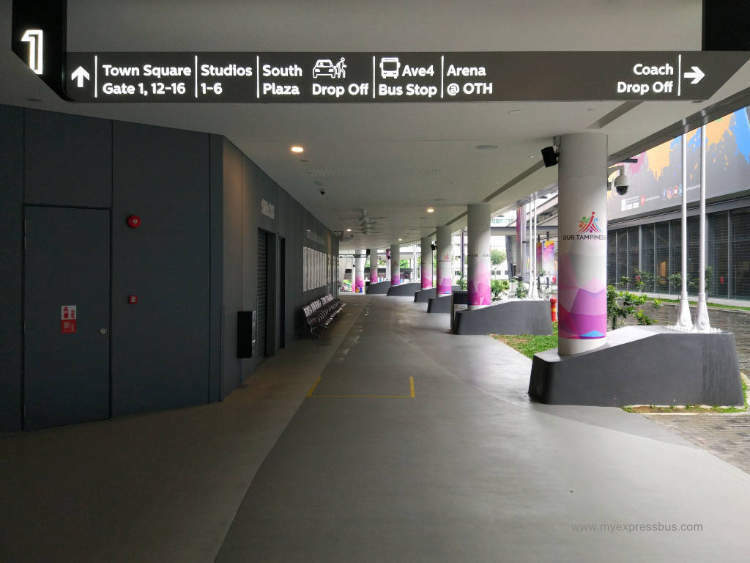 There are 12 pick-up points across Singapore. 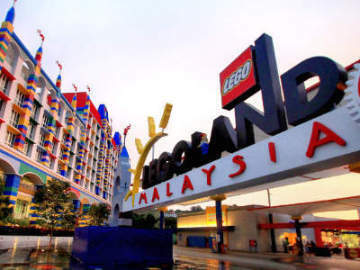 You can travel from Singapore to Kuala Lumpur, Genting Highlands, or Malacca from the nearby MRT station or shopping mall pick-up points located in Ang Mo Kio, Bedok, Bukit Panjang, Bukit Timah, Choa Chu Kang, Jurong East, Sembawang, Sengkang, Tampines and Woodland. 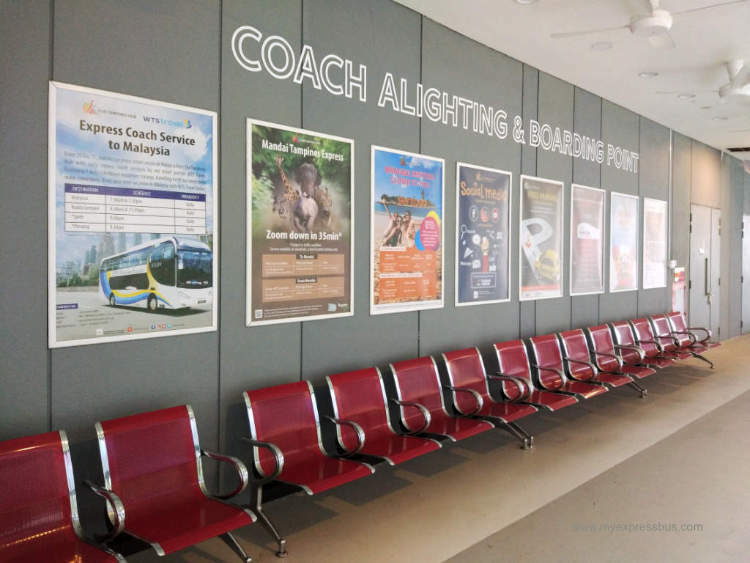 WTS Travel's pick up point at Tampines is located at the South Plaza of Our Tampines Hub, opposite the [email protected] You can take the WTS coach from Tampines to Malacca, Kuala Lumpur and Genting Highlands. 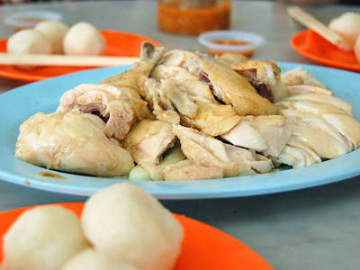 The travel time from Tampines to Kuala Lumpur is about 7.5 hours. 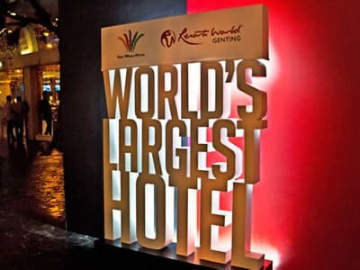 If you take the 7am coach from Our Tampines Hub then you'll arrive at Berjaya Times Square Hotel about 2.30pm. 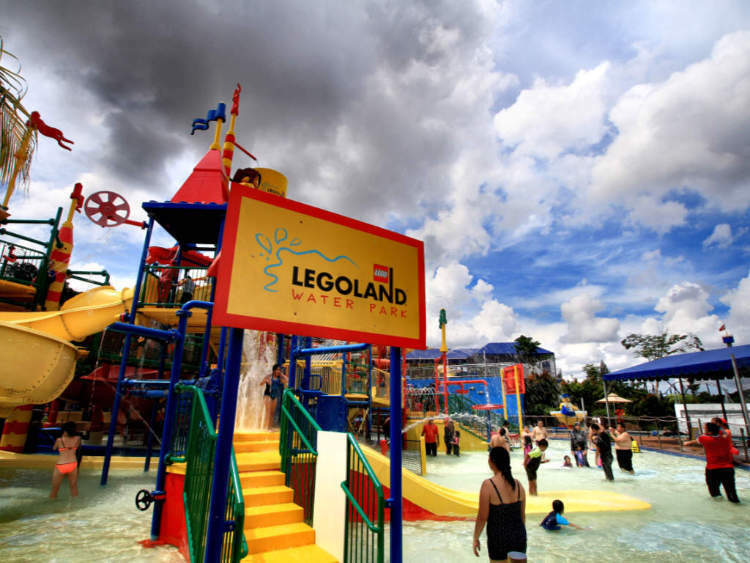 As for the tourists planning a day trip to Legoland, you can take WTS coach at the Singapore Flyer pick-up point. 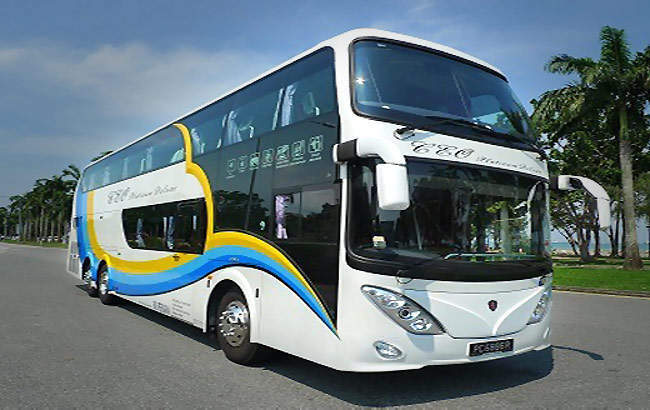 The shuttle bus services are very popular on weekends and you'll probably want check the bus schedule online and book the bus tickets in advanced. **The above fares are subjected to changes without notice. Search for the best timing and compare prices among express bus operators at Easybook.com.